Welcome to my Aircraft Recognition Guide 3! There are so many different Russian types, so I list the common ones. Unfortunately this era, there are not many Russian jets flying around, so if you spot one you have an idea why some of us get excited. 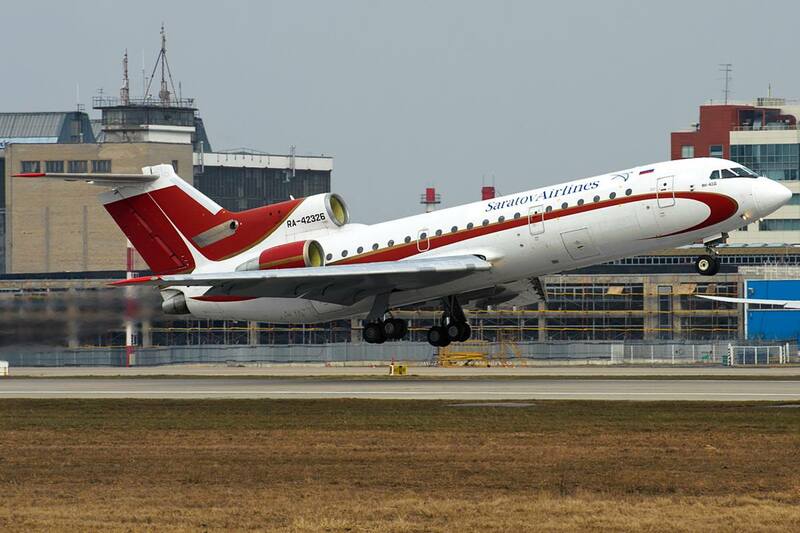 This is Pulkovo Airlines Tupolev TU-154M, I photographed this at Düsseldorf Airport. Tupolev is a Russian aerospace and defence company based in Basmanny District in Moscow formed in 1922. 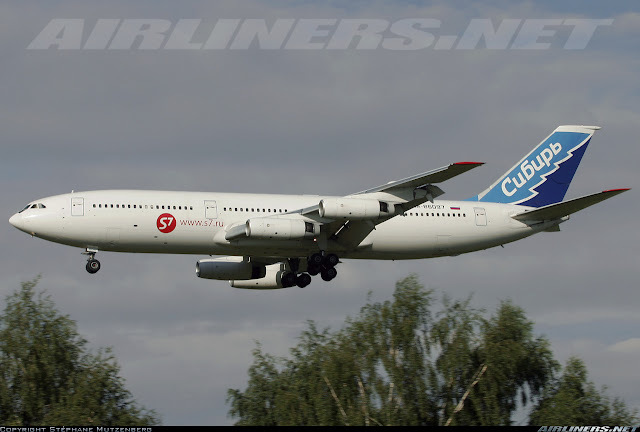 It is offically known is Joint Stock Company Tupolev. 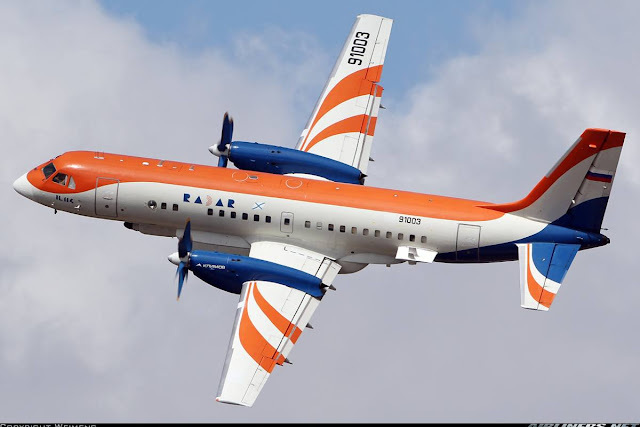 This company is the successor of Tupolev Design Bureau headed by a Soviet Union Aerospace Enginner called A.N Tupolev. 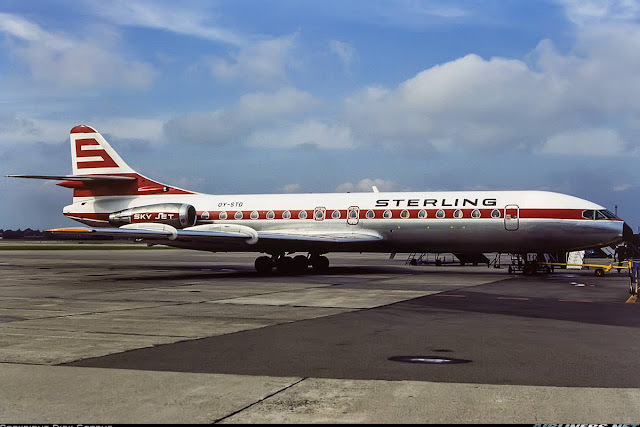 This aircraft was built in the middle of 1950s to compete with the Western first generation jets such as the D.H Comet and Caravelle. 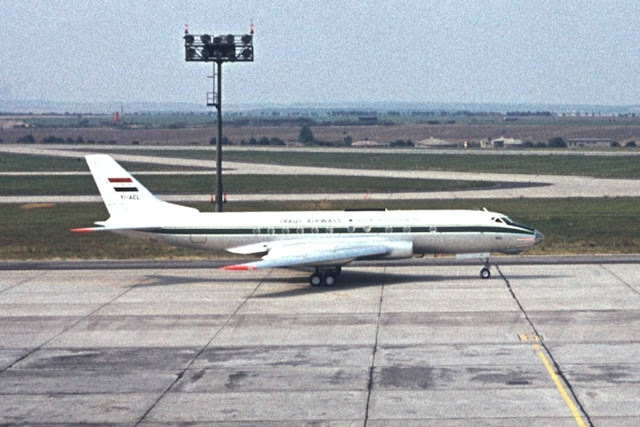 It was a twin-jet medium size narrow-body jet airliner built to cater the needs of the Russian airlines. 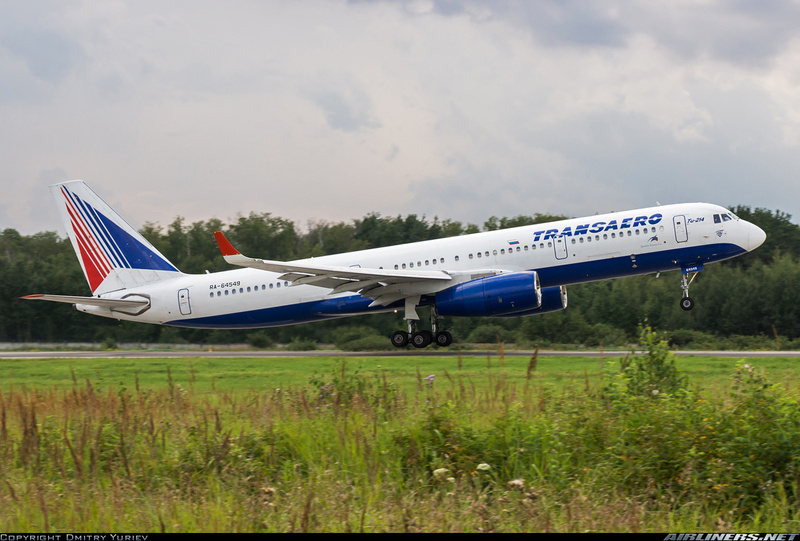 Aeroflot was the launch customer of this aircraft type. There are different variant of this aircraft type but basically improvement to the fuselage and engines as technology got better during those days. There is also VIP version that carries the important people around. The Tupolev TU-114 Rossiya is a turboprop long-range aircraft built in the USSR in 1955, it was the largest and fastest aircraft at that time and able to accommodate up to 224 passengers. This aircraft design is based on TU-95 strategic bomber and has similarity to it such as basic wing, landing gear and engine type. 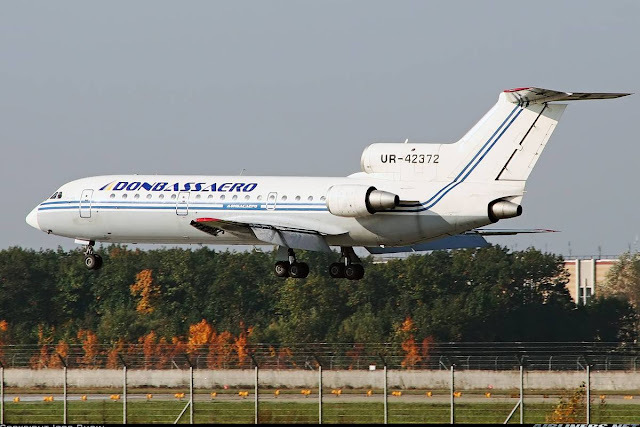 Developed from the TU-104, this is an improved version to meet Aeroflot's requirement for the replacement of IL-14 aircraft on regional routes. 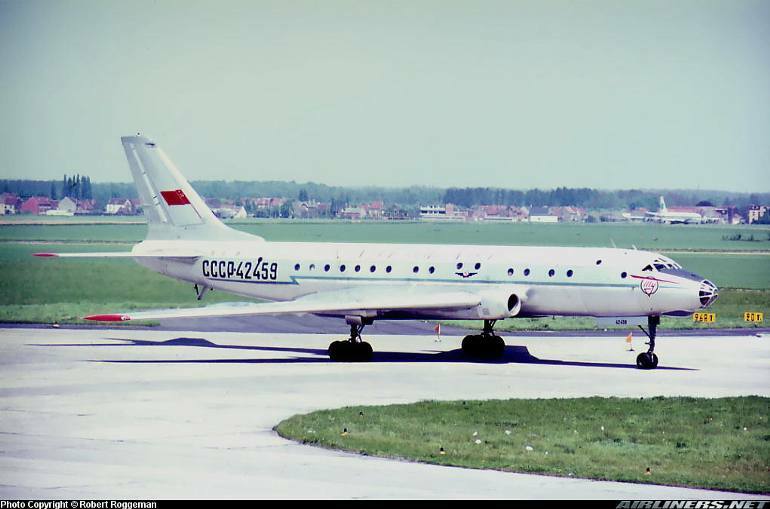 It looks around 75% of TU-104 and its difficult to tell apart between the -104 and 124. 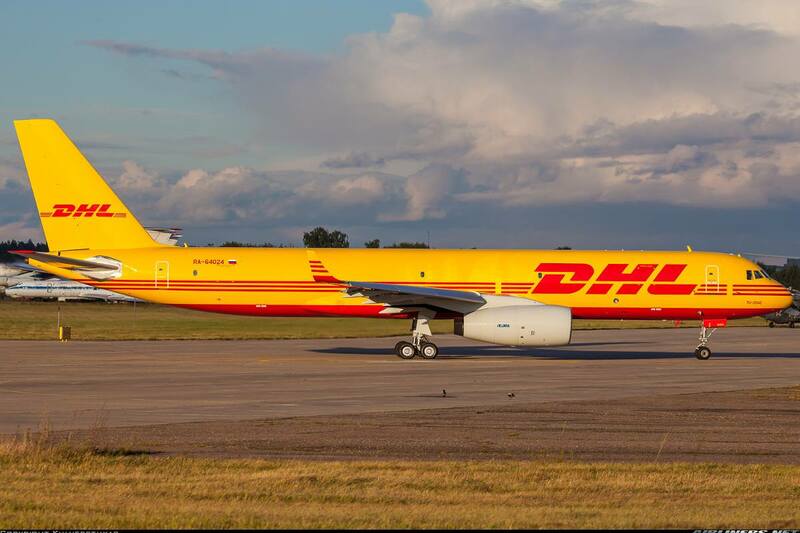 The -124 has improved features such as double-slotted flaps, a large centre-section air brake and automatic spoilers. 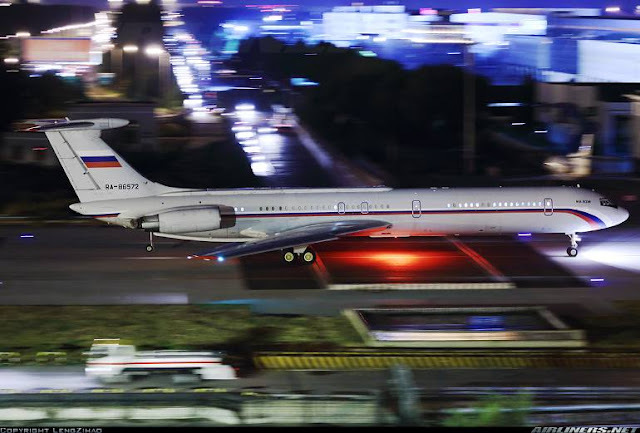 These are the photos of the TU-124. This aircraft is a twin-engined jet built in USSR from 1966 to 1984. It was one of the most widely used aircraft during its golden days but gradually the numbers were reduced due to engine noise and newer aircraft available during that period. 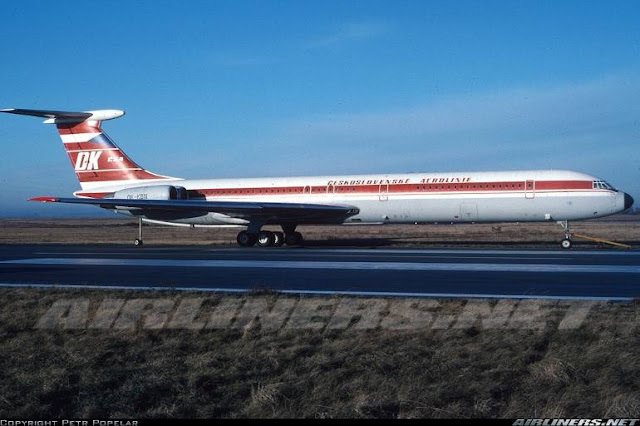 The French introduced the first aircraft equipped with engines attached to the rear fuselage just below the tail of the aircraft, the Caravelle. The TU-144 is the least successful aircraft among the Tupolev aircraft. Only 16 of this supersonic transport aircraft were built. 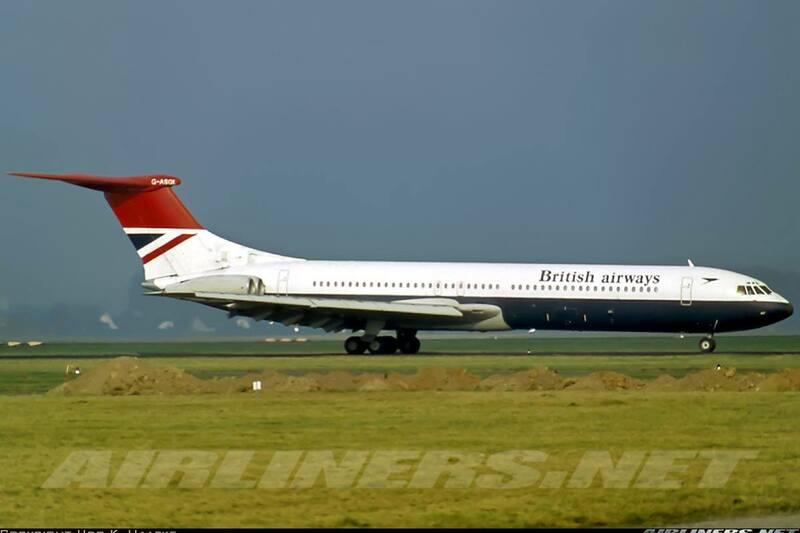 It is a rival of the Concorde and flew 2 months before the first Concorde took the skies. 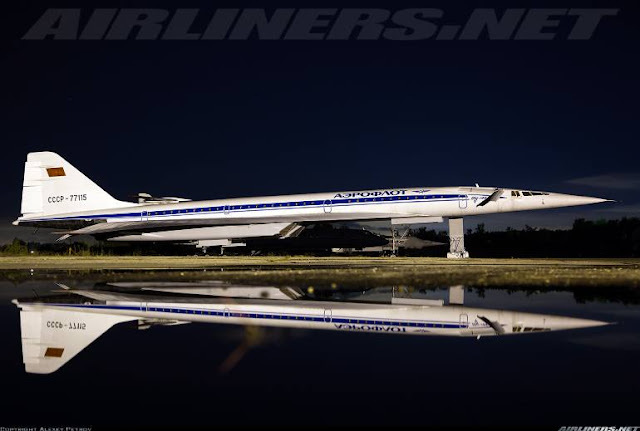 The design of this aircraft was officially announced in 1962 and went supersonic on 5th June 1969. However, one of the aircraft crashed during the Paris Air Show in 1973 causing a delayed in development of the aircraft for a further 2 years. The aircraft was finally put on service in 1977, 2 years behind the Concorde's introduction. 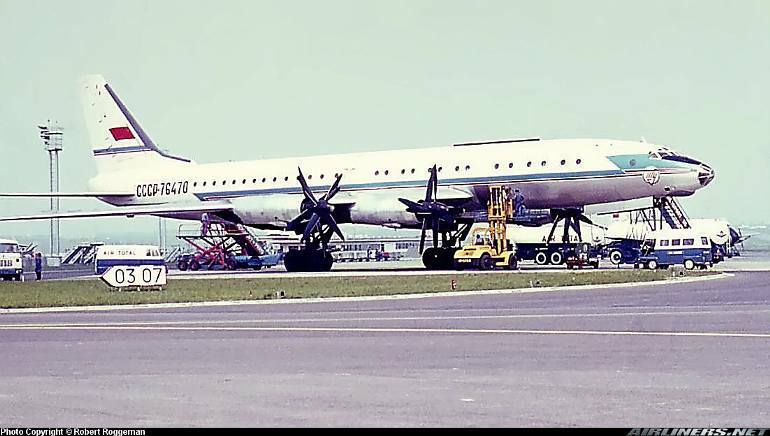 The last straw came when one of the TU-144M (An improved version) crashed while on delivery to an airline and that halted an end to the commercial service to this aircraft type. 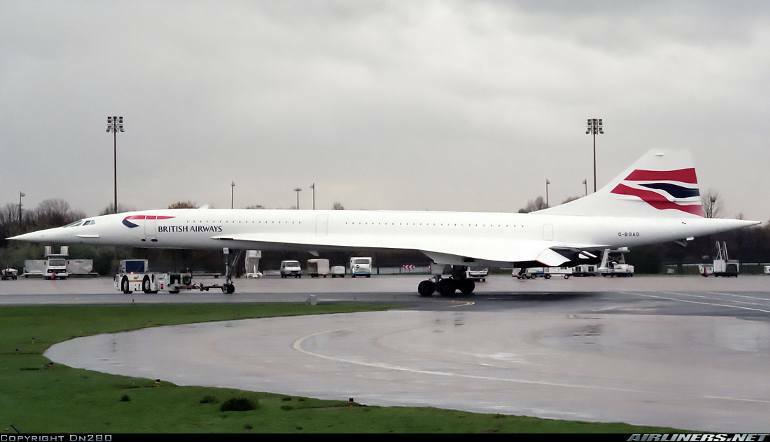 Concorde - unfortunately the airliner stopped flying after the Paris Air Crash. 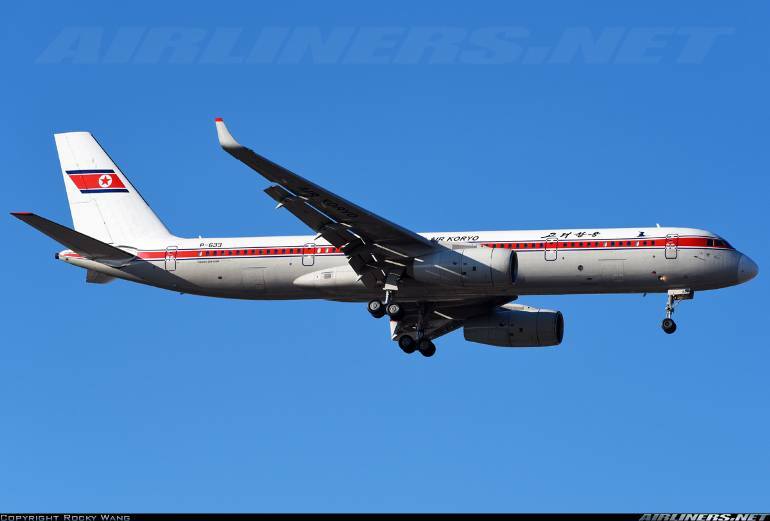 This is one of the most popular aircraft for Tupolev company as it sells more than the other types, mainly in Eastern Europe and Russian airlines. Equipped with 3 engines located at the rear fuselage, it was designed in mid-1960 and the first flight took place in October 1968. 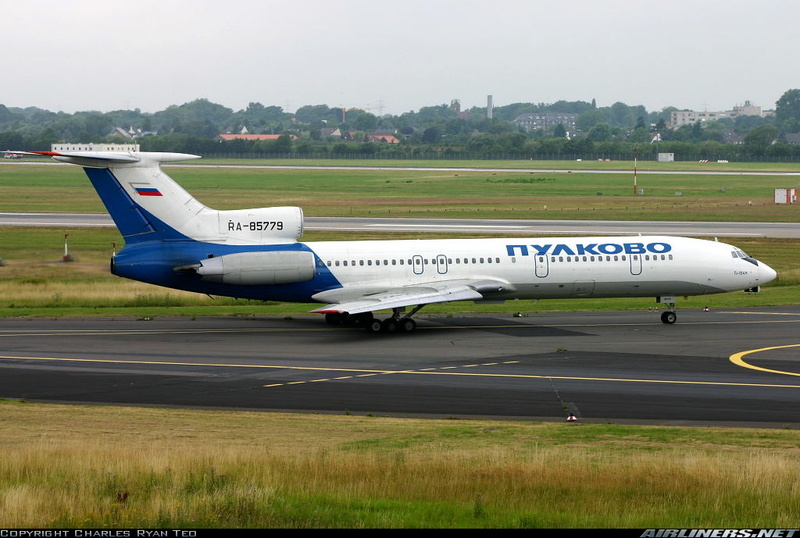 This aircraft was built to replace the TU-104, requested specifically from Aeroflot. 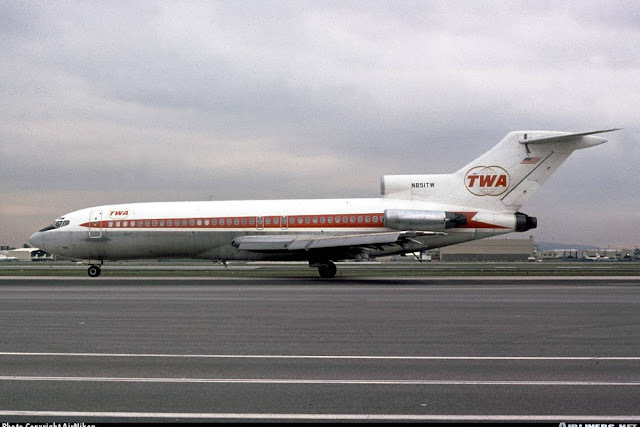 This aircraft is a competitor to Hawker Siddley Trident and Boeing's 727 aircraft, flying with similar capacity on short-medium range routes. This is the TU-154M version - this has the improved western avionics for the pilots and can fly longer range than the B-2 version. 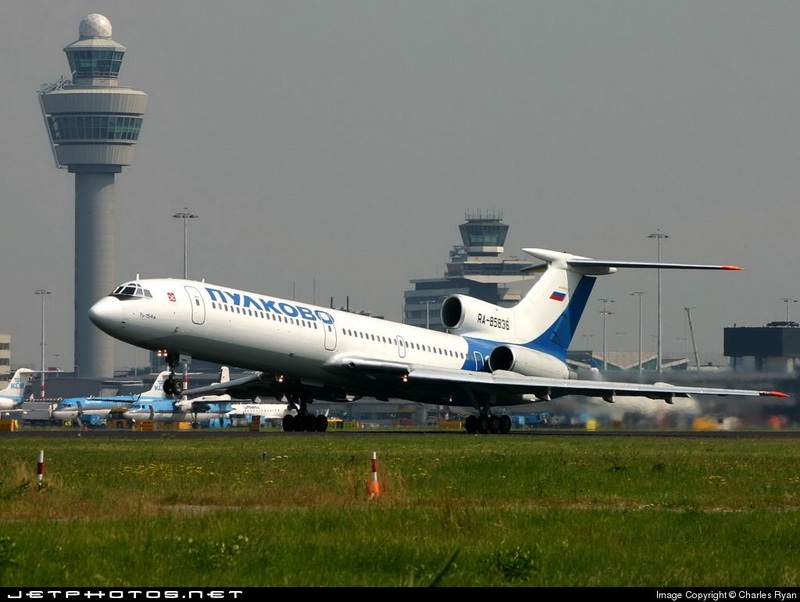 Pulkovo Aviation's TU-154M lifting off at Amsterdam! The Tupolev TU-204 is a single aisle twin jet aircraft capable of carrying 210 passengers introduced in 1989. 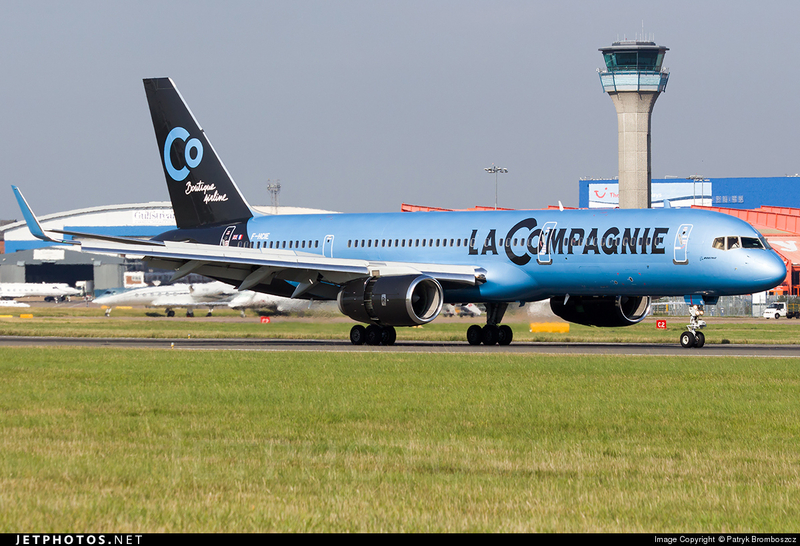 Similar in size to the Boeing 757, this aircraft has competitive performance but lacks the range and payload. 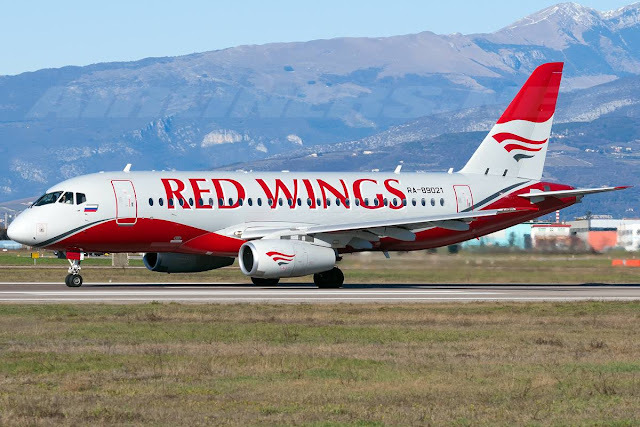 The manufacturer has improved a few versions to make it more competitive especially when the Airbus A321 joined in the competition. The TU-214 aircraft is similar to the TU-204-200 version, main difference is both aircraft are built in different factories. TU-204 is built in Ulyanovsk - Aviastar SP while TU-214 is built in Kazan Aircraft Production Association. 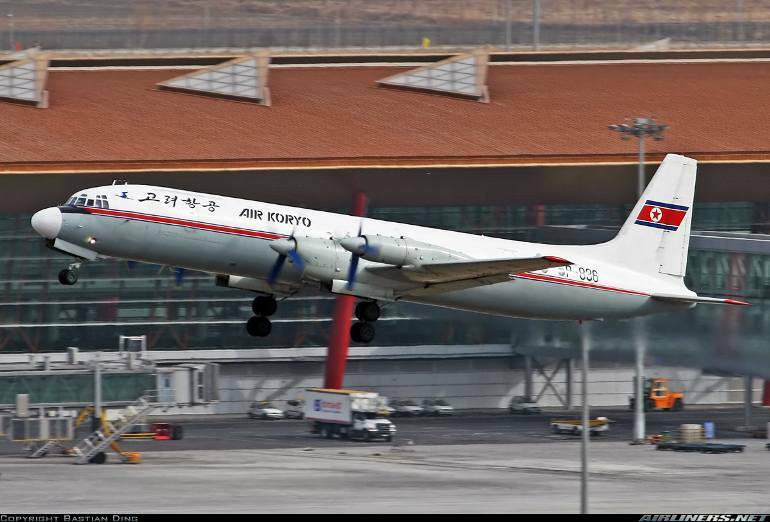 This is TU-204-100V operated by Air Koryo. Doesn't this look like the Boeing 757? The TU-204 also comes in Freighter version. Sukhoi company (JSC) is a major Russian aircraft manufacturer based in Moscow and was set up in 1939. This manufacturer built mostly military aircraft and introduced the first civilian aircraft in the form of Superjet 100 in September 2007. 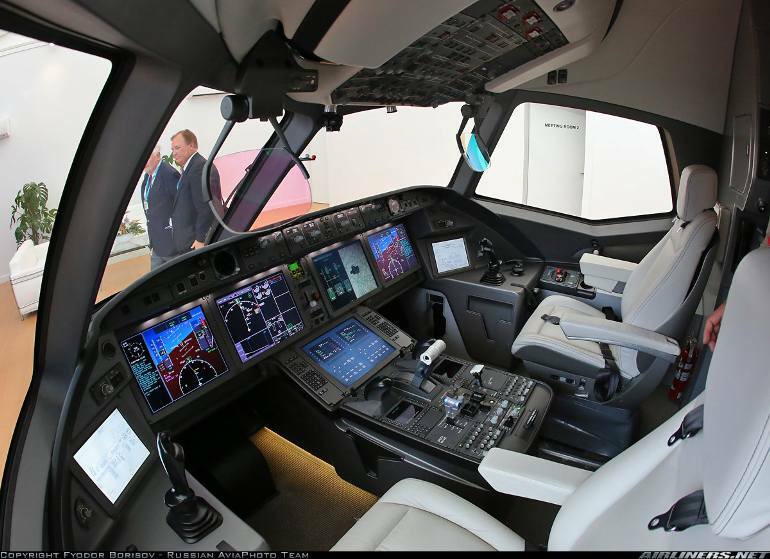 It decided to venture in the commercial aviation to enjoy some a slice of pie in the competitive market. The Superjet 100 is designed to carry between 75 to 108 passengers and fly on short-medium thin routes. 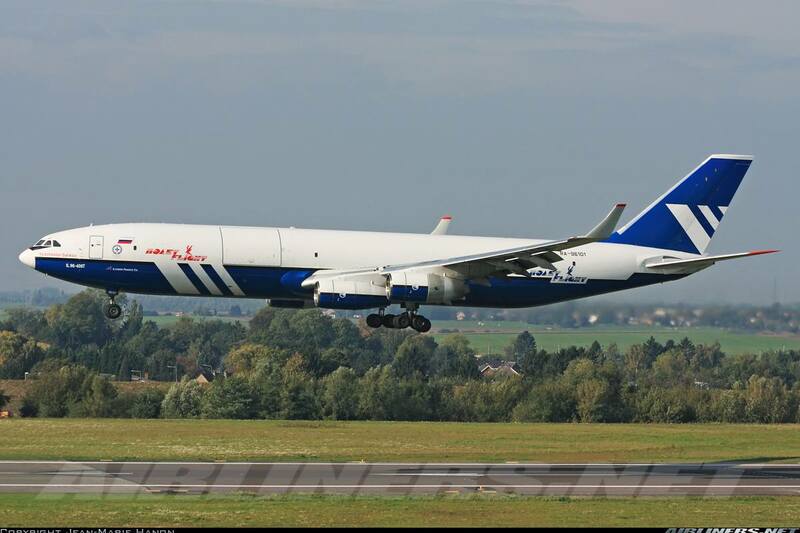 It made its first flight in 19th May 2008 and Armavia is the launch customer for this aircraft. 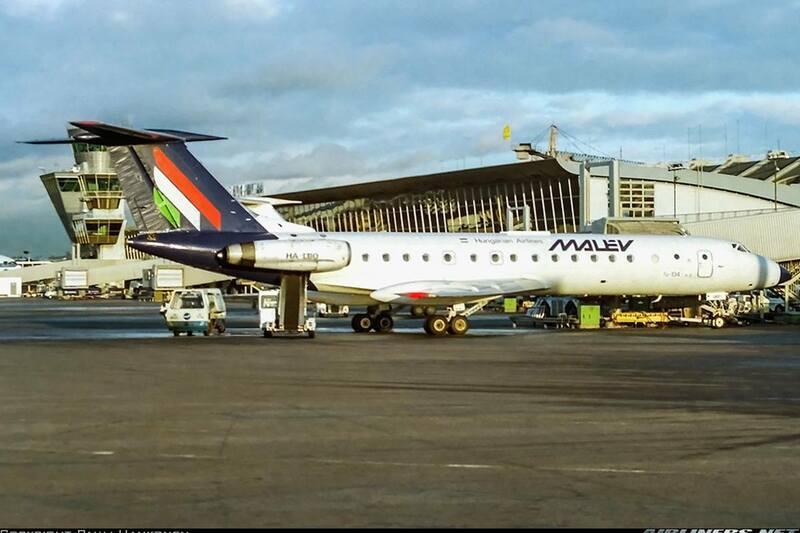 It is designed to compete against AN-158, Bombardier CRJ series and Embraer ERJ series. My photo of this aircraft at the Paris Air Show in 2011.
llyushin is a Russian aircraft manufacturer known as Open Joint Stock Company (llyushin Aviation Complex) started operation in 1933 and based in Moscow. The aircraft below are some of the many aircraft this manufacturer has built. 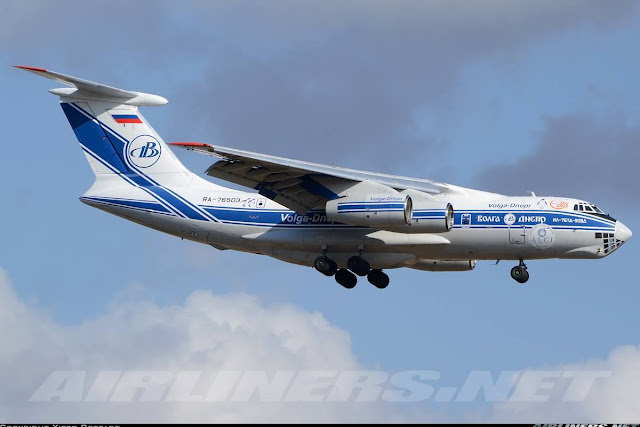 In July 2014, this company along with Myasishchev would merge to form the United Aircraft Corporation business unit - Transport Aircraft. This aircraft looks similar to Douglas DC-3, right? It is in fact a licence-produced DC-3, a replacement for the Lisunov Li-2 aircraft. The first aircraft was introduced after the 2nd world war in May 1947, and the commercial service of this aircraft type began a month later with Aeroflot operating this aircraft. 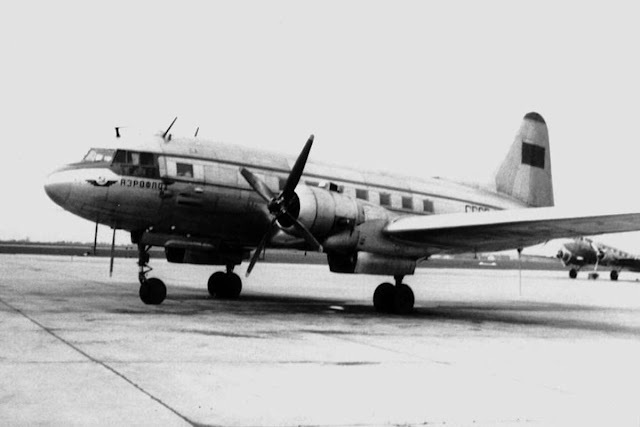 663 of this aircraft was built and later on the improved version of this aircraft became IL-14. 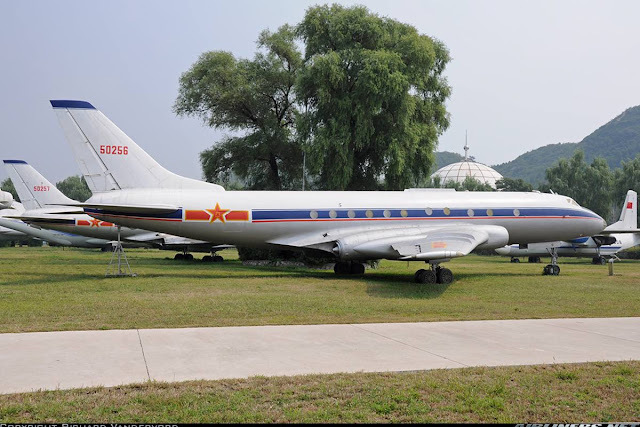 This aircraft was a vast improvement over IL-12 featuring new wing and broader tail fin making it a popular model over the older sibling. 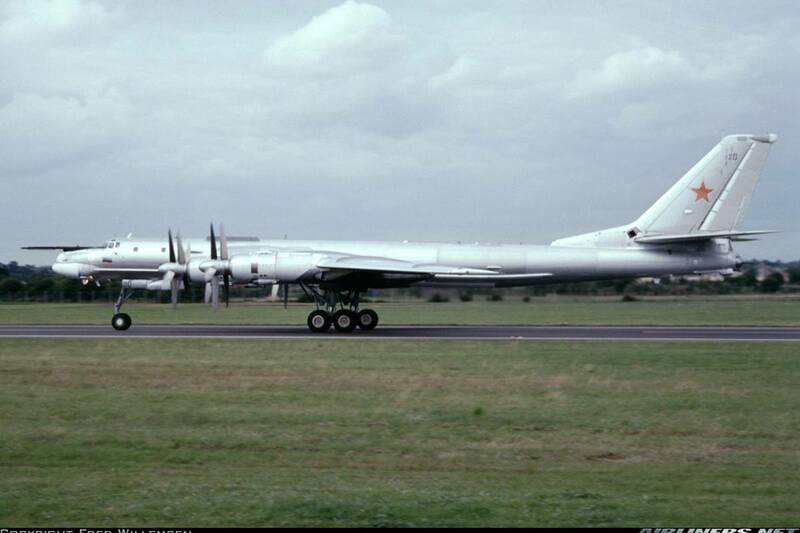 It served both military and commercial transportation and the order of this aircraft was at least doubled over IL-12. 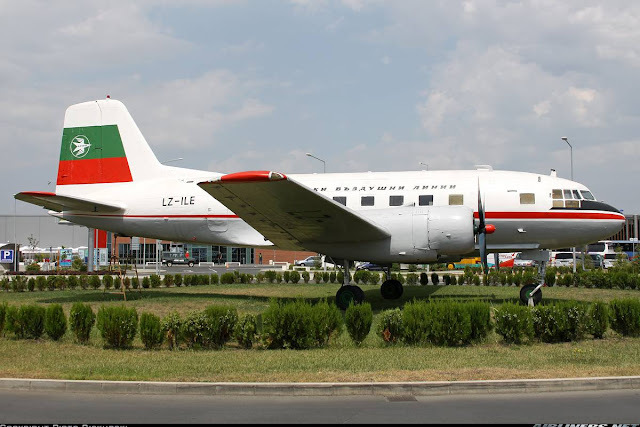 This is Balkan-Bulgarian Airlines lL-14. This aircraft was built in 1958 and featured 4 turboprop engines. 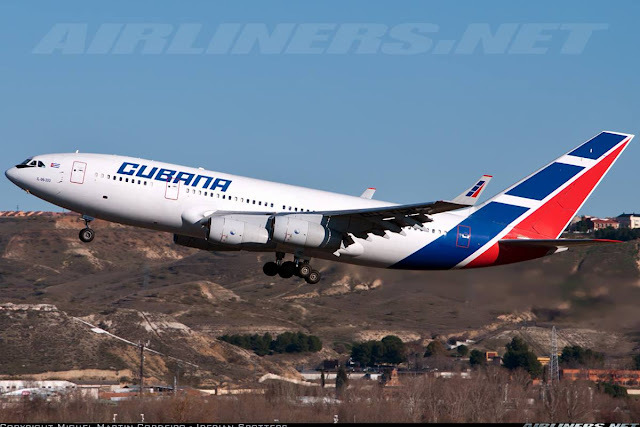 It became one of the most successful aircraft in its time as its well known for being durable and reliable. 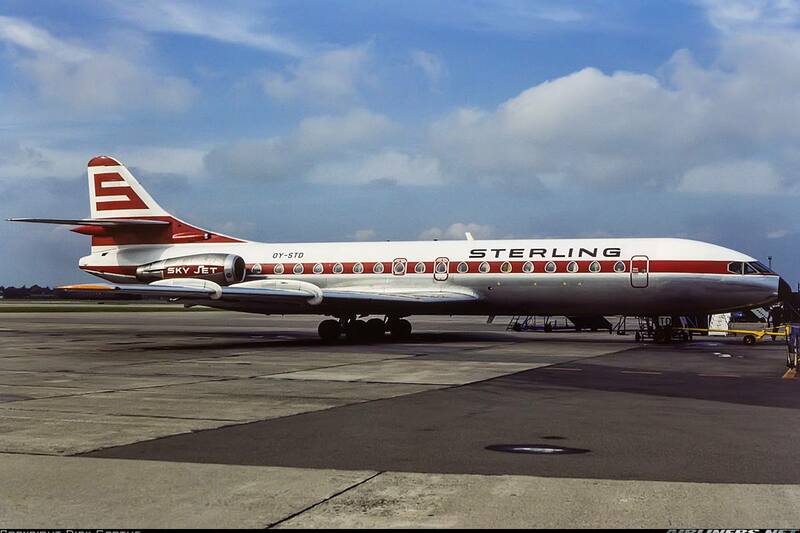 The first aircraft took its first flight on 4th July 1957 and incredibly there are some flying up till today! One of the few surviving IL-18 in 2015 and Air Koryo is one of the few operators. This aircraft is well known for its 4 rear-mounted engines narrow-body which looks similar to British's aircraft - VC-10. It is built to replace the IL-18 and is designed to carry 200 passengers on long range flights. 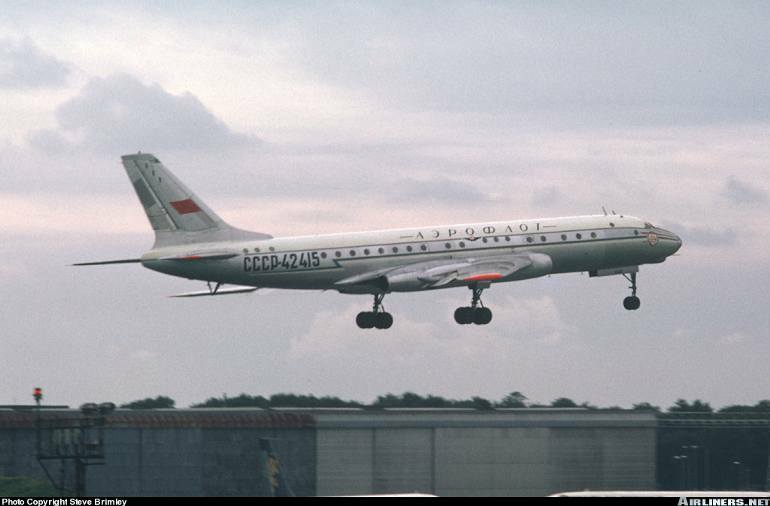 This aircraft first flew in 1963 and started commercial service with Aeroflot in 1967. This aircraft was significant for Russian aviation as it was the aircraft back then to have pressurized cabin with non-circular cross-section fuselage and ergonomic passenger door and also the first to have 6-abreast seating and international standard position lights. There are a few versions of this model. lL-62 is the standard model. lL62M is powered with slightly more powerful engines and comes with improved cabin and aerodynamics. lL-62MK has lesser range than the other two but carries more passengers. This is Vickers VC-10 (British built aircraft) Do they look alike? 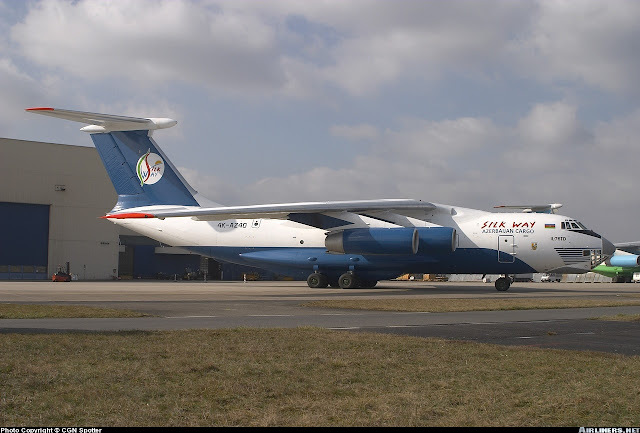 This is a multi-purpose 4-engined turbofan aircraft built for cargo airlines and also a replacement for Antonov- AN 12 aircraft. It was designed to carry heavy machinery on remote areas in Russia. This cargo aircraft first flew in March 1971 and modernize modification were added to the aircraft in the early 1990s and finally ended production in the late 1990s. This aircraft is the first 4-engine wide-body jet built for short-medium haul routes that required capacity. 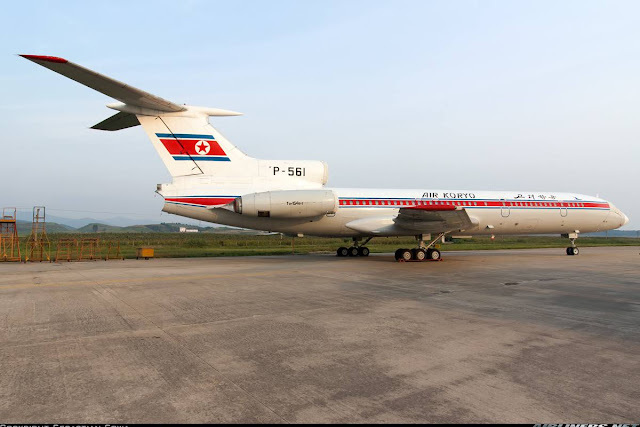 The difference between this and lL-96 from the appearance is that this aircraft has no winglets and fuselage is longer. 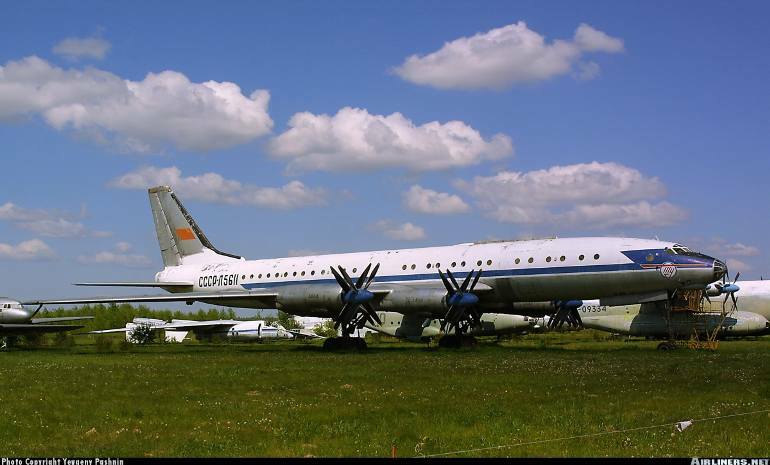 Built in the 1970s, Aeroflot and some post-Soviet airlines were the main operators of this aircraft type. Production of this aircraft started in 1976 and it flew for its first time in October 1977. M series: Stretched version of the -300, fitted with Western-style avionics and equipped with Western engines - Pratt and Whitney. 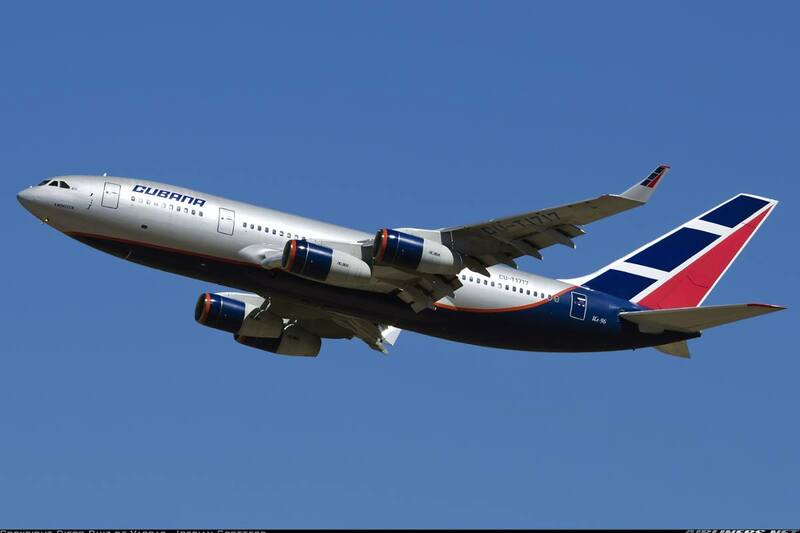 This is Cubana's lL-96-300 in Aeroflot livery. This aircraft was designed by the aircraft manufacturer to cater the needs for domestic routes. It is a twin-engine turboprop and built to compete with Antonov's AN-24. 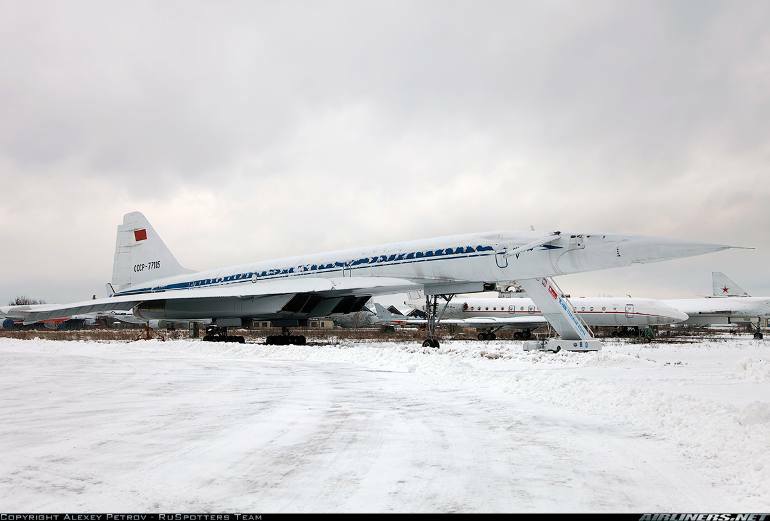 First flight took place in March 1990 but the 2nd type crashed during flight testing cause lots of issues to be ironed up and that included the withdrawal of funding from the Russian government. Finally, it was certified to fly in April 1997, however the damage was already done. Only 20 aircraft of this variant was built. This is a Russian manufacturer, one of the members of the United Aircraft Corporation. United Aircraft Corperation is majority owned by the government and this company consolidates Russian private and state-owned aircraft manufacturing companies and does the sales of military, commercial, transport and unmanned aircraft. The manufacturing companies are Irkut, llyushin, Mikoyan, Sukhoi, Tupolev and Yakoview. 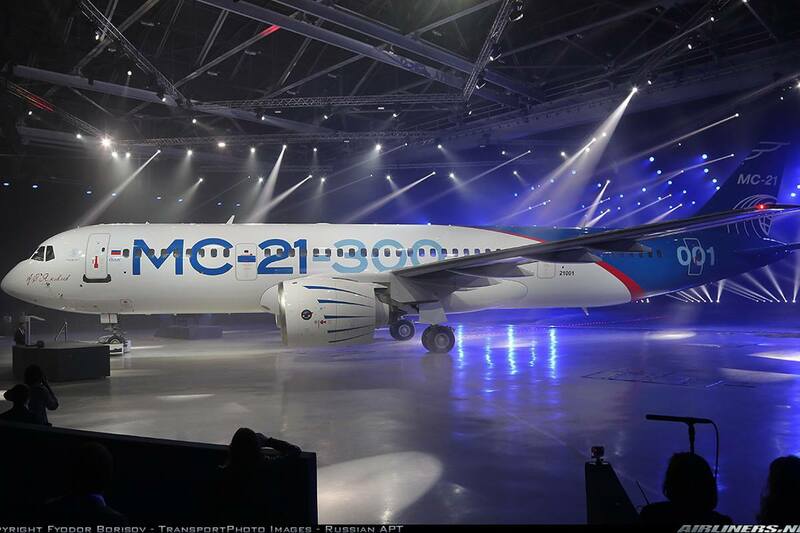 Irkut produced Sukhoi SU-27, SU-30 and amphibious aircraft and now working on the MC-21, one of the latest commercial airliner in the Russian Aviation. This is a series of 3 short-medium range aircraft to compete with Airbus A320 and Boeing 737 especially in the Russian market. 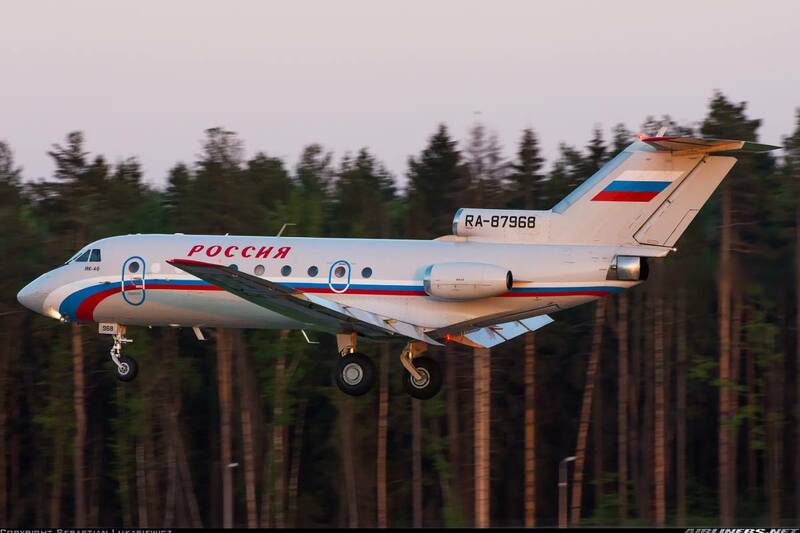 This aircraft is designed based on Yakovlev's Yak-242 which was meant to be replaced the Yak-42 aircraft. This MC-21 is currently still undergoing production and it will make its first flight in 2016 and first delivery to take place a year later. There are 2 variants of this aircraft type: -200 and -300 while the -400 is still at the planning stage. Currently, there is no photo of the actual aircraft. I will post once they are up. Here are the interior shots of the mock-up model, thanks to the Russian aviation enthusiasts. 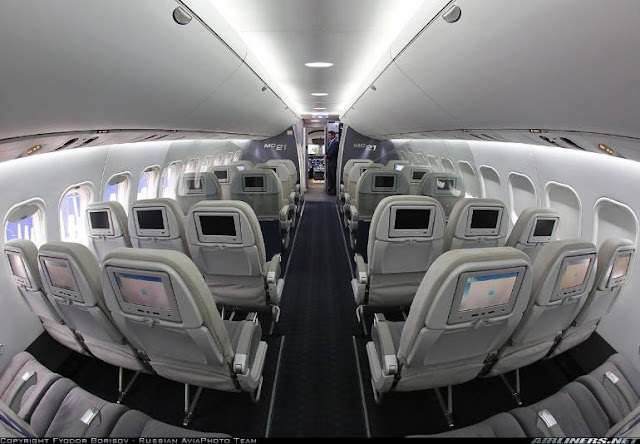 The modern cabin of the mock-up MC-21. This is also another aircraft designer and manufacturer based in Moscow. Set up in 1934 by designer Alexander Sergeyevich Yakovlev, this company built fighter jets. 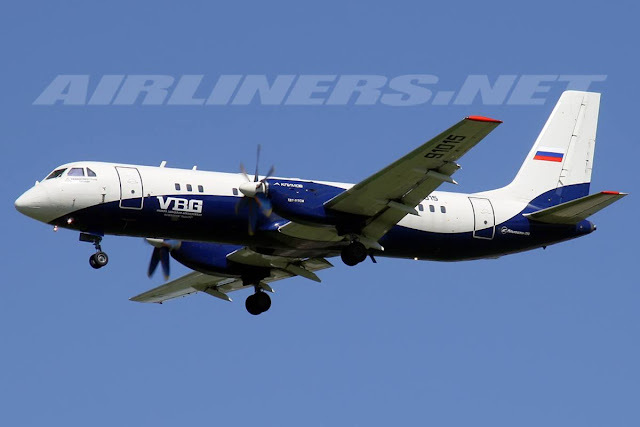 In April 2004, this company was absorbed by Irkut and later on was merged with other carriers to form United Aircraft Building Corporation in February 2006 by the government. The manufacturer designed this 3-engine Yak-42 aircraft in 1972 for short-medium range routes and can carry 100-120 passengers. It was built after the Yak-40, with longer fuselage (carry slightly more seats), can fly further and have improved aerodynamics over its elder sibling. It was intended to replace the TU-134 and ll-18 aircraft, AN-24 and AN-26 aircraft. 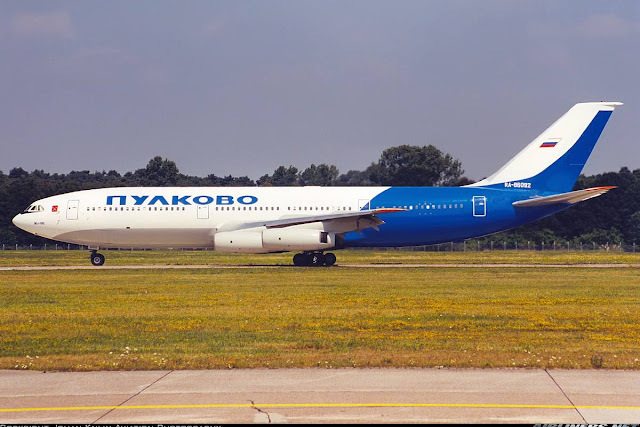 The first flight took place in 1975 and made its maiden flight at the end of 1980 with Aeroflot launching this aircraft type. 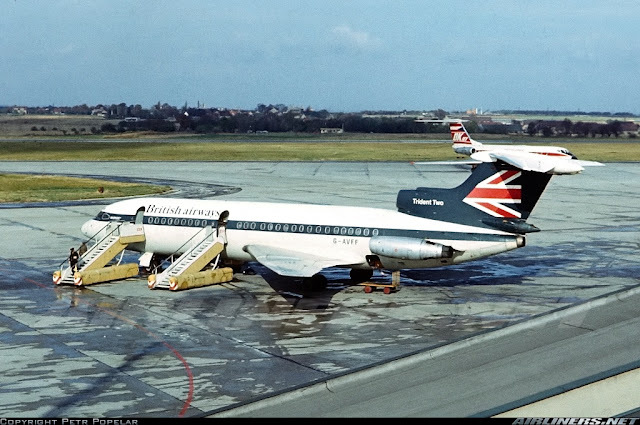 However, the aircraft had its own share of problem especially after one of them crashed when the tailplane was detached while flying mid-flight causing the aircraft type to be grounded for around 2 years before it was allowed to fly again. There are many variants of this aircraft type, catering the needs for the airlines. That's all for this part 3, more parts to come. The next part will be Turboprops from ATR, Bombardiar and some others. Stay tuned! Thanks for reading! If there are any errors, please let me know.